Circe is the story of the titular Greek goddess, told from her own perspective through rich, lyrical writing. It covers a large span of time that could only belong an immortal, chronicling her early years with her parents and siblings, her discovery of her sorcery and particular gift for transformation, her exile to an island, and encounters with various figures from Greek mythology. Earlier in her tale, Circe’s views of those around her are not always accurate, and she gradually comes to understand the reality of the world of the gods—particularly the ways in which the women around her must be calculated in order to grasp power of their own. 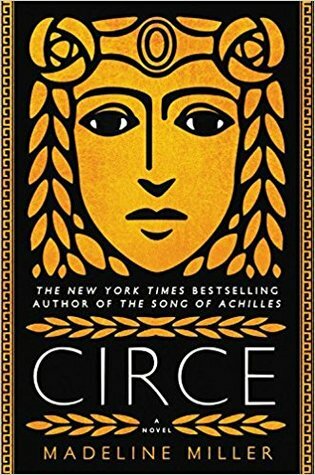 Circe is a sympathetic character with her desire for connection, and I found the novel to be beautifully written and powerful. Her time on the island could drag at times—which is why this was not higher on my favorite books list—but other than that, Circe is fantastic. 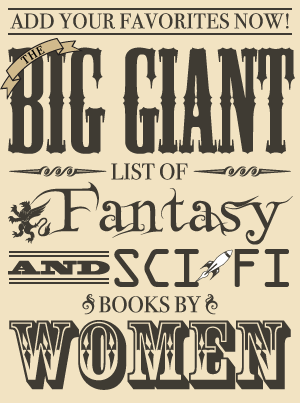 Foundryside, the first book in Robert Jackson Bennett’s Founders Trilogy, is a lot of fun. It’s brimming with discovery between learning about its creative magic system and the sentient key that Sancia steals in the beginning, plus there are mysteries related to characters’ pasts. 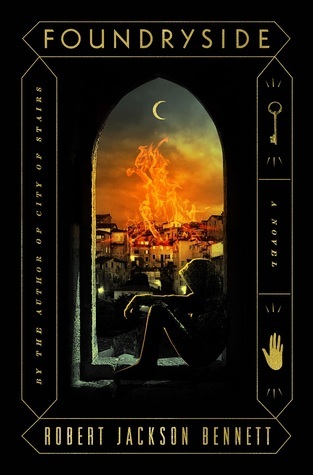 Though I didn’t think any of the characters had a lot of depth, I did find them entertaining to follow and especially enjoyed reading about Sancia, a thief struggling to survive in this grim city of powerful Houses—and one who has the unique ability to “hear” magical objects that she doesn’t entirely understand. I didn’t love Foundryside: in addition to the lack of in-depth characterization, I also found it to be rather exposition-heavy at times plus the dialogue style is a bit modernly casual for my taste (even if it can be entertaining!). However, I did enjoy it and am certainly curious about the next book—and hopeful that the story will be smoother given that the background will have already been covered in the first book. 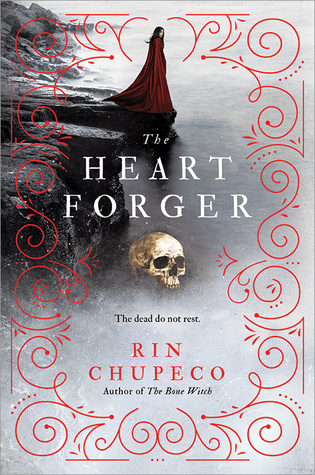 The Heart Forger is the middle book in Rin Chupeco’s Bone Witch trilogy, following The Bone Witch (my review). As with the first book, I loved Tea: a powerful necromancer whose rage and desire for justice inspired her to follow her own path rather than the one expected of bone witches. Though I did enjoy The Heart Forger, I didn’t enjoy it quite as much as The Bone Witch (but I seem to be one of the few who feels that way!). The main reason I preferred the first book was that I found the characterization more compelling since it showed such a huge disparity between past Tea and present Tea, and I didn’t find that these two story lines in this installment had me thinking about how they came together as much. I also felt that the worldbuilding still contained a lot of fascinating but underdeveloped concepts, and despite the abundance of lovely prose, my reading flow was often interrupted by awkward phrasing and pieces that needed to be reworded for clarity. However, I was entertained by The Heart Forger and am looking forward to The Shadow Glass (coming March 5).